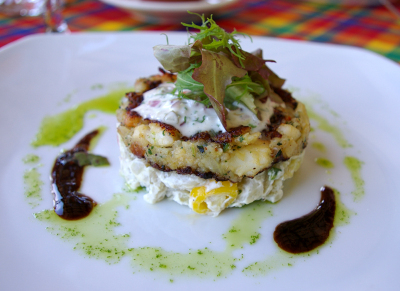 The polyglot nature of Trinidad’s society and culture has influenced its cuisine accordingly and it is probably inarguable that devotion to food and good cooking is greater than anywhere else in the Caribbean. 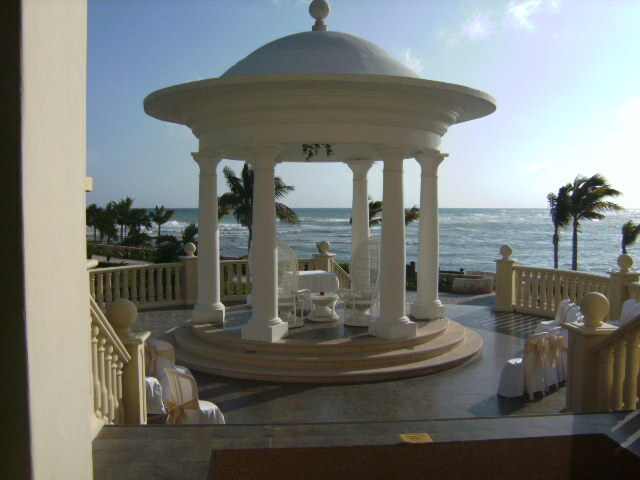 You’re a laid back couple who feel that the word vacation is synonymous with relaxation. 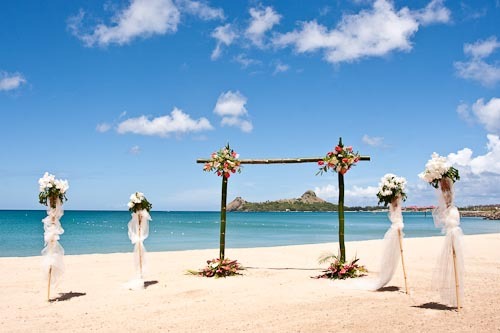 Or maybe the two of you have just been busy planning the wedding that nothing sounds more appealing right now than a quiet honeymoon in a secluded spot. Off the beaten path honeymoon accommodations can range from luxury over water bungalows in French Polynesia to quaint cottages in St. Barths. 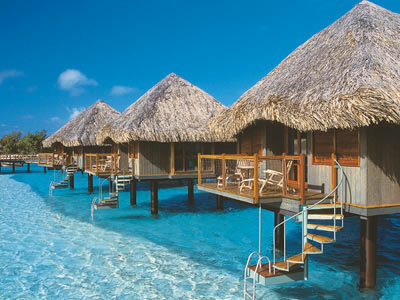 Spend days swimming in turquoise waters, getting in-room spa treatments, and napping in hammocks under shady palms. Look forward to serious alone time and return home refreshed and renewed. 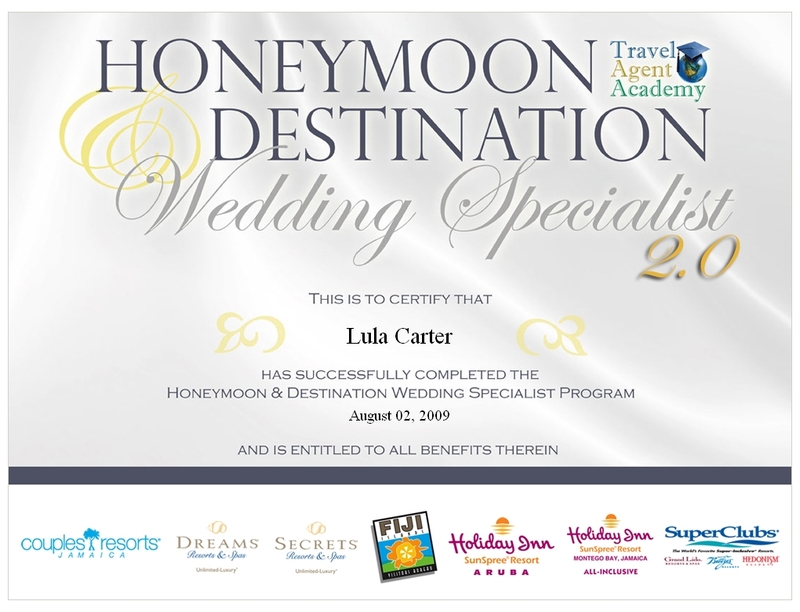 When you are ready to book your honeymoon give us a call at 310-722-3099 or email us at Info@carterelitetravel.com. 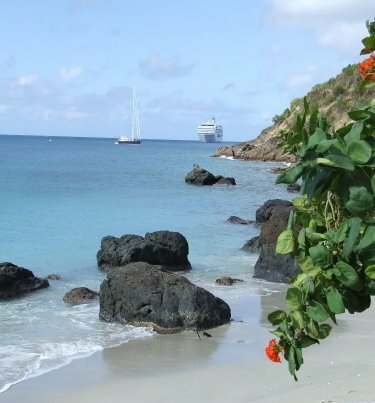 If you’re looking for a small, isolated bit of heaven in the middle of the ocean, it’s here in St. Barths – a leisurely, luxurious favorite of celebrities and sophisticated vacationers. Long considered a playground of the rich and famous, this tiny Caribbean island is known for its beautiful pristine beaches, gourmet dining, balmy tropical evenings, refined accommodations, crystalline waters, and high-end designer shopping. Its given name is Saint Barthelemy, but you can all it St. Barths. Discovered by Christopher Columbus in 1493 (and named after his brother), St. Barths today encompasses an abundance of luxury and sophistication that lends the island a decidedly continental feel – although the European ambience is as much Swedish as French. The Swedish influence can still be found in architecture and street names. The language, cuisine, and culture are distinctly French. The terrain of St. Barths is so dominated by rugged, steep-sided mountains that the only flat area on the island is occupied by the runway at St. Jean Airport. Around the island, there are nearly 20 sandy beaches, all open to the public and relatively free from crowds. Surrounded by a reef that closes off the entire bay, the beach of Grand Cul-de-Sac is tailor-made for sailing and windsurfing. Sitting on the south side of the island, Saline is a pristine beach with no development. 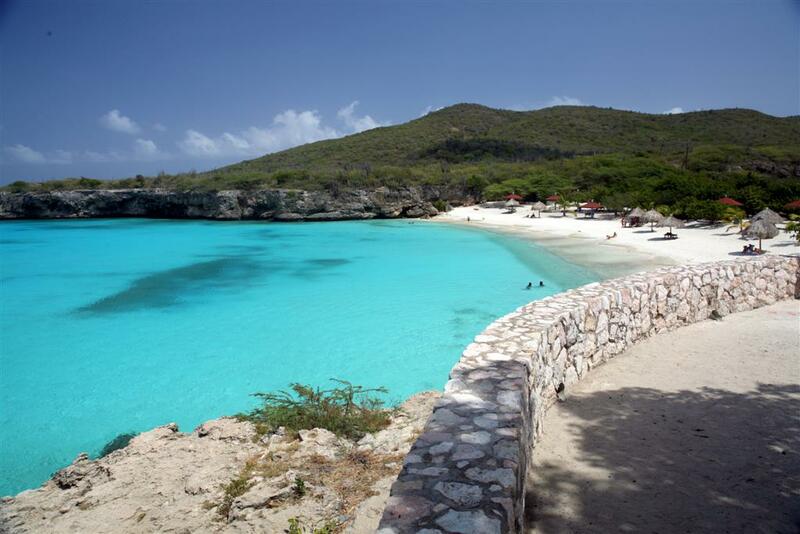 On the western edge, Colombier beach can be reached by boat or a hike, and Calm Shell Beach is popular with families. Gustavia, the red-roofed capital city, is a small harbor town with boutiques, shops, French restaurants, and galleries. Enjoy a leisurely lunch, stroll along the quay and ogle the luxurious yachts, and embark on a duty-free shopping spree on Quai de la Republique, Rue de General De Gaulle, and Rue Oscar II, all within easy walking distance of the pier.